Reeds Rains estate agents Huddersfield is located in the heart of the town centre and is arguably the most centrally located agent within the town. We provide an unrivalled showroom with exceptional display facilities that have been refurbished. We provide a dedicated sales team to advise on all aspects of sales, lettings, and legal recommendations. Looking to sell or let your property in Huddersfield? Looking to buy or rent in Huddersfield? All of the team were extremely helpful and patient. They've helped us every step of the way. I would highly recommend this branch! Very responsive and efficient in dealing with phone calls and e-mail enquiries. Most issues are resolved immediately. Booking service is excellent with a helpful feedback when available. Highly efficient. Excellent communication. Very easy to deal with. 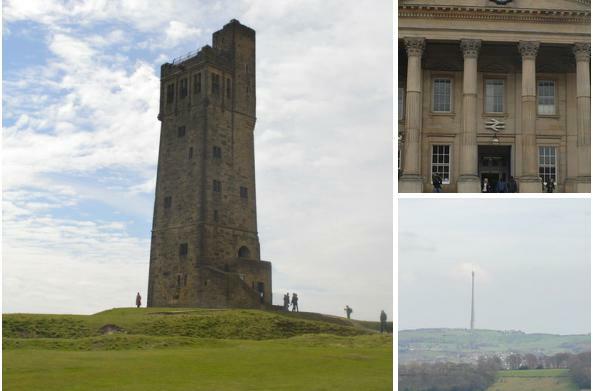 Huddersfield is a large market town and the largest settlement in the metropolitan borough of Kirklees. It is the 11th largest town in the UK and offers a vibrant town centre. It is renowned for its university as well as some of the country’s most picturesque and rural settings. Standing on the M62 corridor the town also offers excellent access to all the major surrounding towns and cities.